CL Solutions recently completed a field pilot study of bioremediation of mixed chlorinated pesticides. Under the pilot study Petrox treated several cubic yards of soil highly contaminated by a suite of related chlorinated organic pesticides. 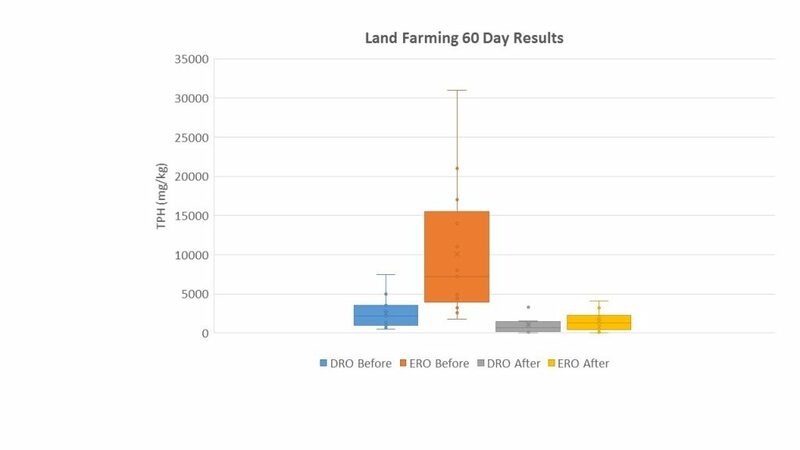 The pilot study showed the overall impact was a reduction of the pesticide concentrations by 28% to 93% in 60 days. The contaminant removal rate was 88 to 100 kg/kg/day. The full scale implementation is expected to begin in the summer of 2017. One of the easiest ways to remove a large mass of residual PCE from ground water is to treat the ground water following source soil excavation. 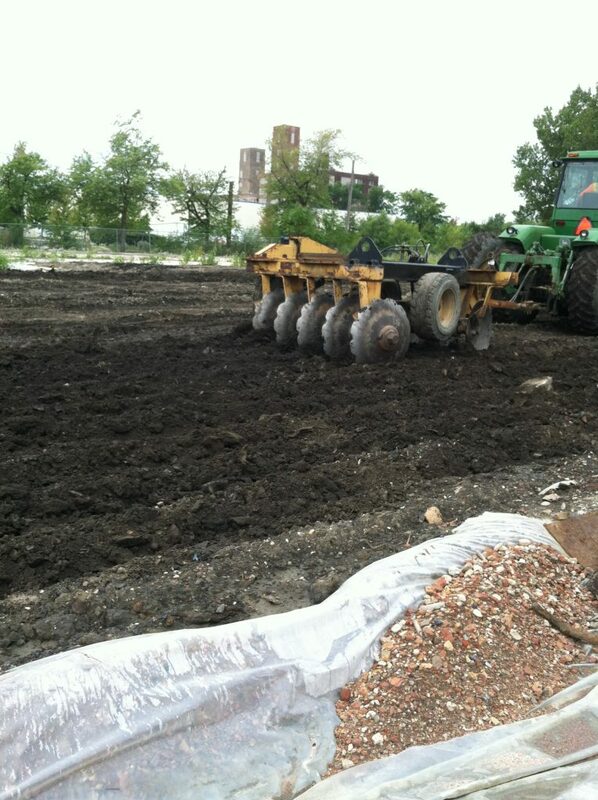 Because CL-Out microbes cometabolize PCE under aerobic conditions, the microbes can be applied to the ground water in the base of the excavation to treat residual contamination in the soil and ground water. The excavation can serve as an easy access route into a large area of ground water in lieu of multiple injection points. 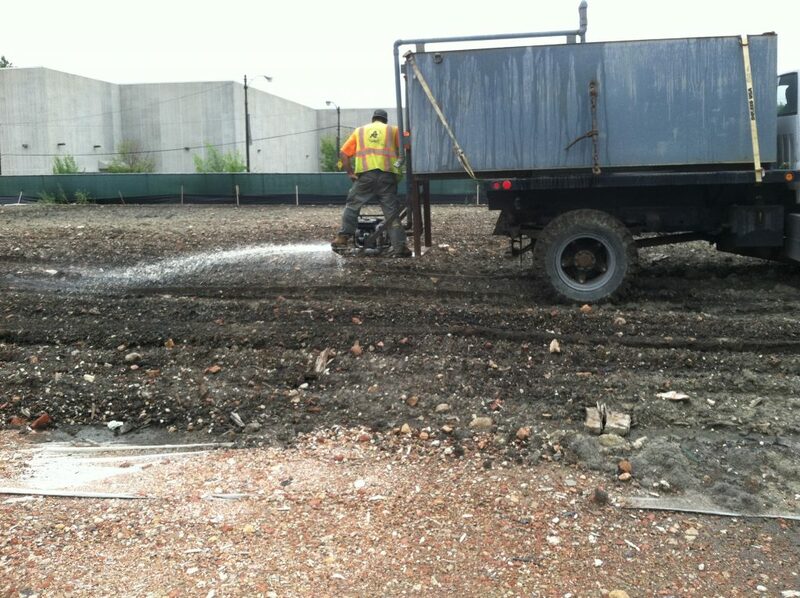 This method has been used at many dry cleaner locations with a variety of soil types and geologic settings. Recently this method has been used at a former dry cleaners near Dayton, Ohio. At this site the PCE concentrations were reduced from 570 ug/L to 43 ug/L with one application into the source soil excavation cavity.